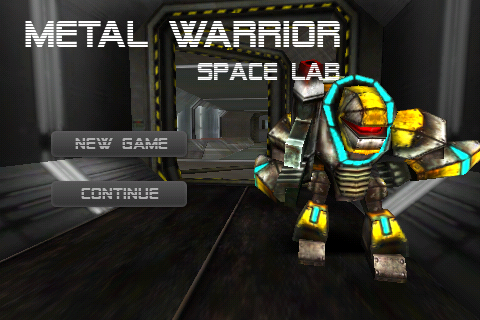 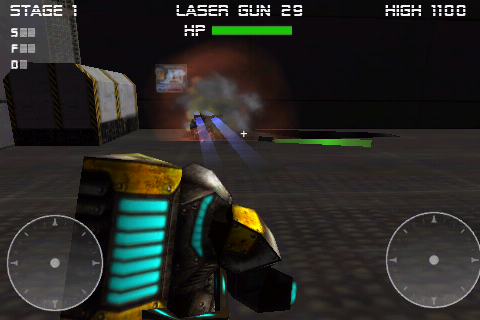 Metal Warrior : Space Lab(MTW2) is a 3D FPS game and a 3D quest set in a space lab base world. 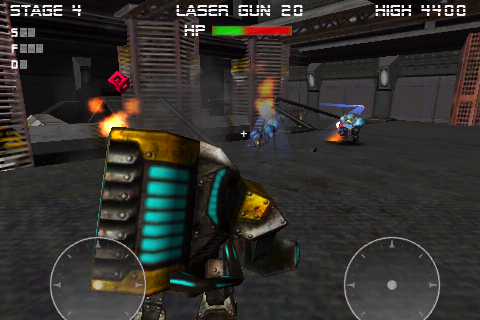 Find all enemies and destroy them. 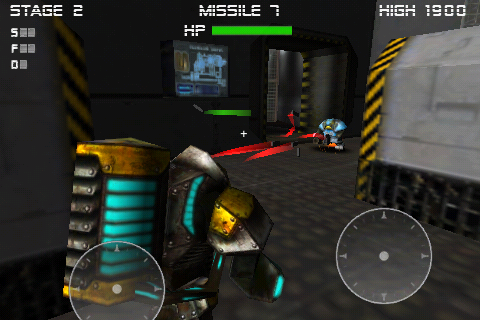 ** Confirm that your device is compatible. 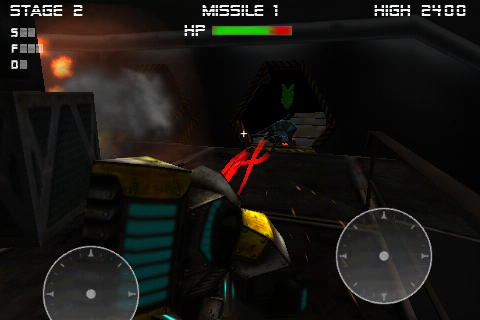 This game is only compatible with 3rd, 4th generations of iPod touch, iPhone 3GS, iPhone4.